In a very smart move, USA has officially announced that “Mr. 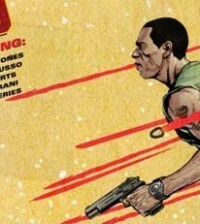 Robot” will return for a third season. The series was recently nominated for six Primetime Emmys and consistently voted one of the best shows on the air. Mr. 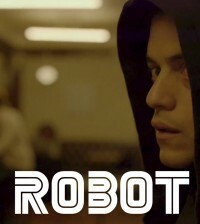 Robot follows Elliot Alderson (Rami Malek), a cyber-security engineer with mental health problems, who becomes involved in the underground hacker group fsociety, after being recruited by their leader (Christian Slater). Following the events of fsociety’s five/nine hack on multi-national company Evil Corp, the second season explores the consequences of that attack as well as the illusion of control. The series also stars Portia Doubleday, Carly Chaikin, Martin Wallstrom, Grace Gummer, Michael Cristofer and Stephanie Corneliussen. Season 3 of “Mr. 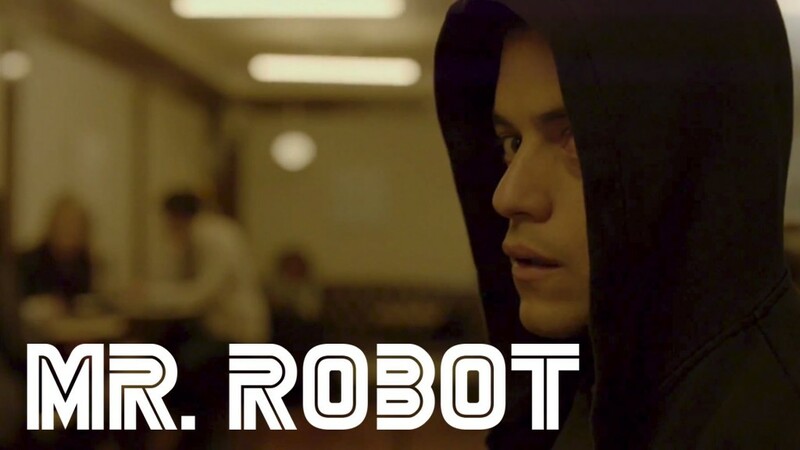 Robot” is expected to air in 2017. Mr. Robot Season 2 Trailer is Here! !